HEY! DON'T YOU DARE TOUCH THAT DO NOT DISPLAY AGAIN BUTTON! Check out the 4 new regions of Shuinn, Vallure, Relgam, and Batrio! Hundreds of new pokemon so stop on by! This is pokemon OUR way. BEWARE! Mechanics Have Been Updated! READ THEM! I cannot stress this enough. CHECK YOUR EMAIL! This is it. It's your FINAL climb to becoming Shuinn Region Champions! 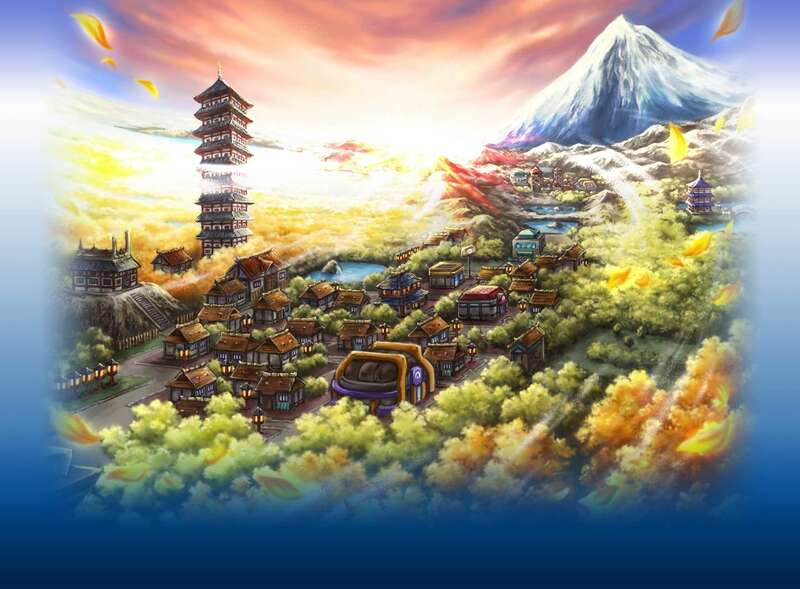 Go for the Grand Festival, The Pokemon League, or the Pokemon Show Finals! Brandon: (steps off the boat) Finally...it's been a long Journey...But I'm gonna be the very best! Nami: Like no one ever was! Jubilee: Good luck to you all! Andy: Your doing great Snorlax! Mika: Alright! Now for the surprise Bonus Event! Andy: Relax girl. You'll do fine. Shay: (looks at him) Says you. Zak: Hmm...didn't see that coming. Mika: The Pokemon Show-DOWN! Each pokemon will get the chance to throw three attacks in a battle of sorts. In the End of it, the judges will determine which pokemon is still healthier and the winner moves on to the final 4! Good luck! Mika: Have all Breeders found their opponents? Good! First Round! Shay Versus Nina! Nina: (Appears in a smokebomb) Hello, Shay. You're my friend but I'm not holding back! Shay: Dit... (Throws a different pokeball up then the one in her hand) Koal! Koalaqua: (Emerges) Koalaqua Koalaqua! Koal! Drapion: (uses Sludge Bomb but can't hit Koalaua and gets hit by Slash) DRA! Shay: Thinking: I know where Koal is going with this... I think. Koal: (Slams into Drapion using Slam) Koal! Koal Koal koal! Mika: That's it! Now, Professor Oak and Nurse Joy will inspect the pokemon! Mika: The winner of the match is...(unfolds paper) SHAY! Koalaqua: Koal! (Glomps Shay) koal! Shay: Hehe! You did good to Koalaqua and so did you Drapion.